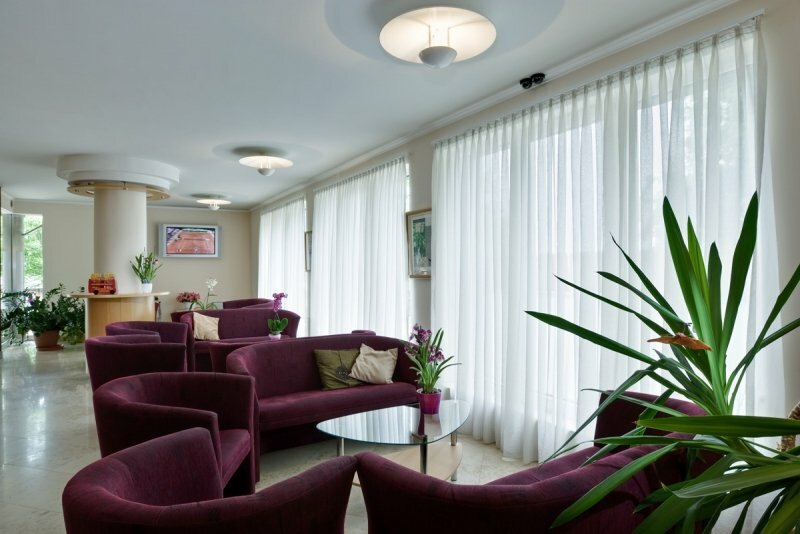 Jagelló Business Hotel is a three star Budapest hotel near to the Budapest Congress and World Trade Center and MOM Shopping Center and Entertainment Park. Budapest city centre can be reached in 10−15 minutes with public transport and the bus stop is next to the hotel. 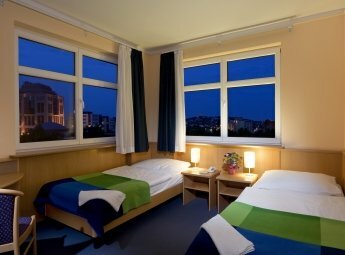 This Budapest city hotel is popular among business travellers and tourists who would like to reserve an affordable bed and breakfast hotel room in Budapest with customer centred service. 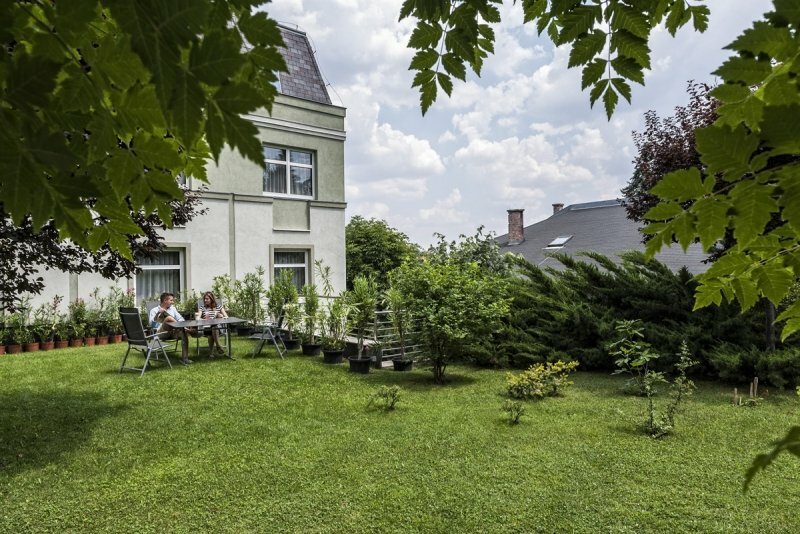 No matter what your reasons are to visit Budapest, Jagello Hotel will make you feel at home. 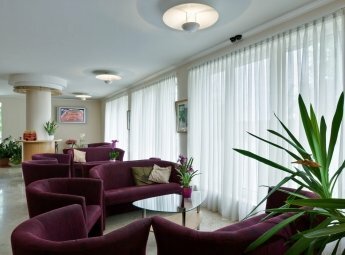 Free Wi−Fi Internet access - The travelling businessmen can enjoy the comfortable, quiet and efficient environment for both leisure and work, we offer free WiFi Internet access and a computer in the lobby. Restaurants in Budapest - The Jagello Business Hotel is a bed and breakfast city hotel in Budapest. In Budapest city centre you can find excellent restaurants and cafes for having lunch and dinner. Festivals, cultural programmes in Budapest - For tourists there is always a wide choice of cultural and recreational programmes, exhibitions and attractions in Budapest. 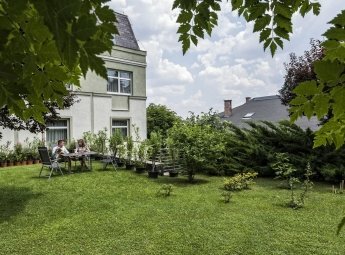 You can book a cheap hotel room in Budapest during Budapest Spring Festival, Budapest International Wine Festival or Formula-1. Budapest Danube cruises and Budapest sightseeing tours − In our Budapest city hotel you can book Danube cruises and Budapest sightseeing tours as well. Attractions in Budapest - From our hotel you can reach the Buda Castle, the Gellért Thermal Bath and the Citadelle in 15 minutes. Shopping in Budapest − MOM Park is located at a distance of 500 metres from the Jagelló Business Hotel.